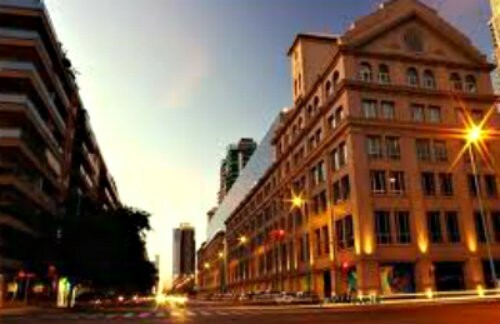 Puerto Madero is Buenos Aires last piece of news. 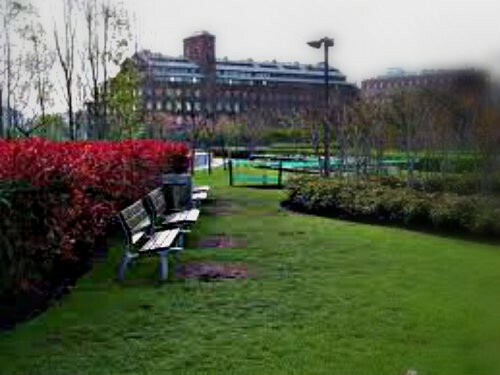 This area begun to slowly develop during the 90s but wasn’t till late 2000 when it blossomed. 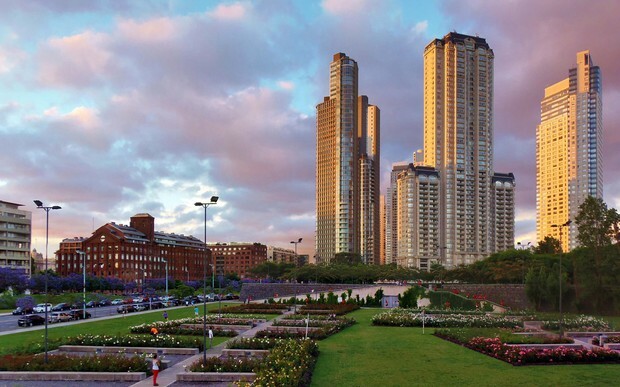 With stunning luxury condos, top notch companies skyscrapers and green areas projects being built all over the place, you could only describe Puerto Madero as a brand new, aesthetical driven, colossal and spacious. 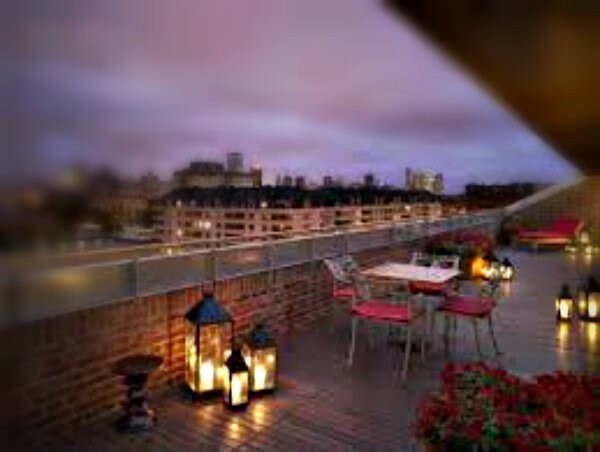 For both day and night time, Puerto Madero is the perfect spot for leisure. 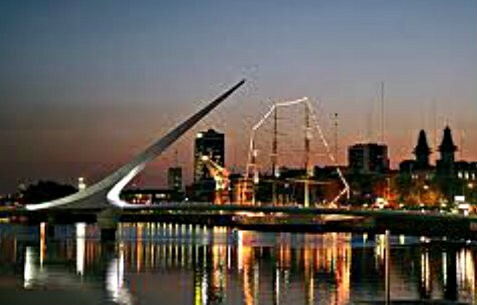 The water edge of Puerto Madero is filled with a number of stylish bars and restaurants and fancy night clubs. 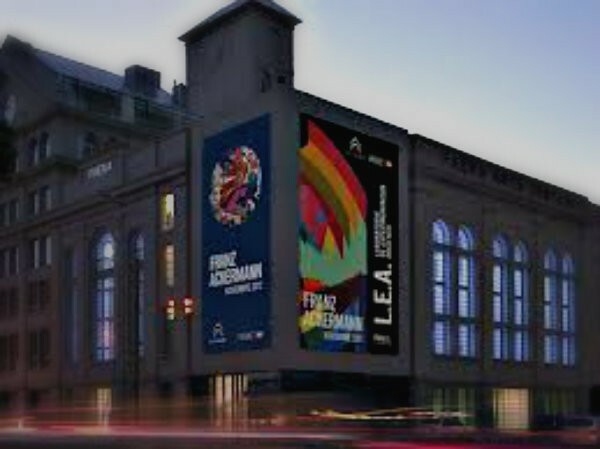 As well, this neighborhood is one of the cultural attractions of Buenos Aires as it contains the Faena Arts Centre, the Fortabat Collection Museum and several art galleries. 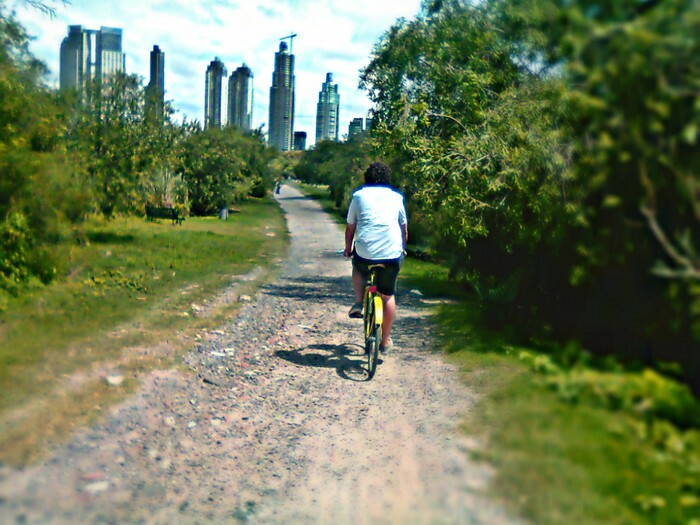 Looking for contact with nature? 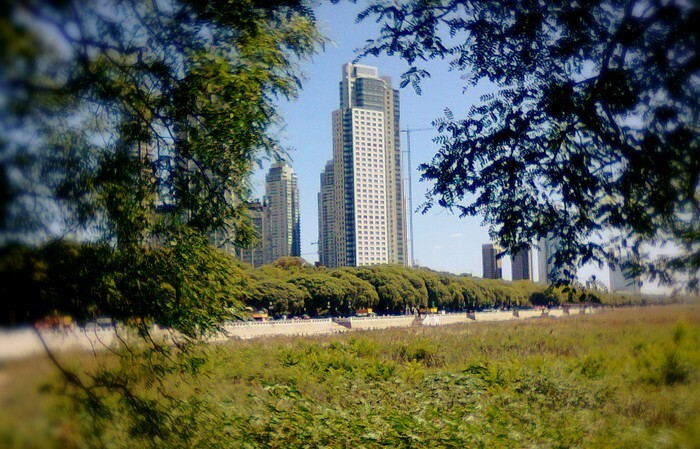 Puerto Madero also offers the ultimate Rio de la Plata biosphere experience, thanks to the Costanera Sur Ecological reserve, a 4 square km area with many of paths to tread and practice bird watching. 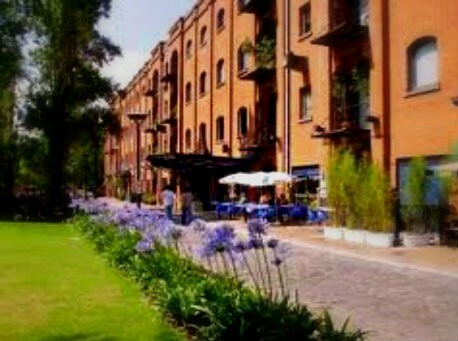 Last but not least, Puerto Madero has a lot to offer for those who embrace a healthy and active lifestyle. From running to sailing, it has well equipped areas to practice a variety of outdoors sports.